The Liesel plan greets guests with dramatic two-story entry. The main floor boasts a spacious great room with a fireplace & a kitchen with abundant counterspace, a center island and an adjacent dining room. Theres a covered patio with an optional fireplace! Upstairs, enjoy a versatile loft & three generous bedrooms, including an elegant master suite with an expansive walk-in closet. 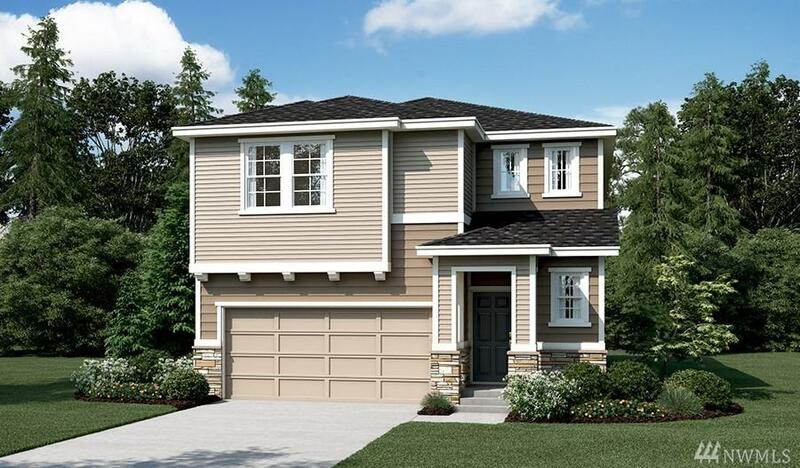 Personalize this plan & enjoy your finished basement with fifth bedroom, 3/4 bath & rec room!